Since it’s the month of non-fiction, I’ve decided in today’s post I’m going to highlight a few true crime books that are hugely popular, and I definitely should have read by now, considering how much I love true crime! This isn’t part of any schedule for Nonfiction November, I just wanted to do my own post to celebrate reading non-fiction! This case was a witch hunt. I cried throughout the documentary and I’m sure I’ll cry throughout the book too. Even though I know the story I still think the book will be a really interesting, heart-wrenching and angering read. This case was also made into a movie called Devil’s Knot. When I first started up my blog, this was a book I discovered on Netgalley and have been wanting to read ever since! I don’t like to get too political on social media, but as someone who lives in the UK, I really can’t understand the (lack of) gun laws in the US. This sounds like a really powerful book on gun violence. It focuses on children and teens who have been victims of gun crime so I can imagine it’s going to be a tear-jerker. Talk about one of the most famous true crime books of all time, right? For some reason, when buying new books, this one never pops to mind. It’s been on my TBR for years but it’s one of those books I always forget about. The reviews for this one tell a fantastic story for this novel. I really must pick this one up soon! Another uber famous true crime book! I’ve been listening to My Favorite Murder a lot and they mention this book in the podcast, which reminded me this is another one of those true crime novels I really want to pick up! I’ve even recommended this book to people looking for true crime novels without having read it! I just have that much faith it’s a good read. 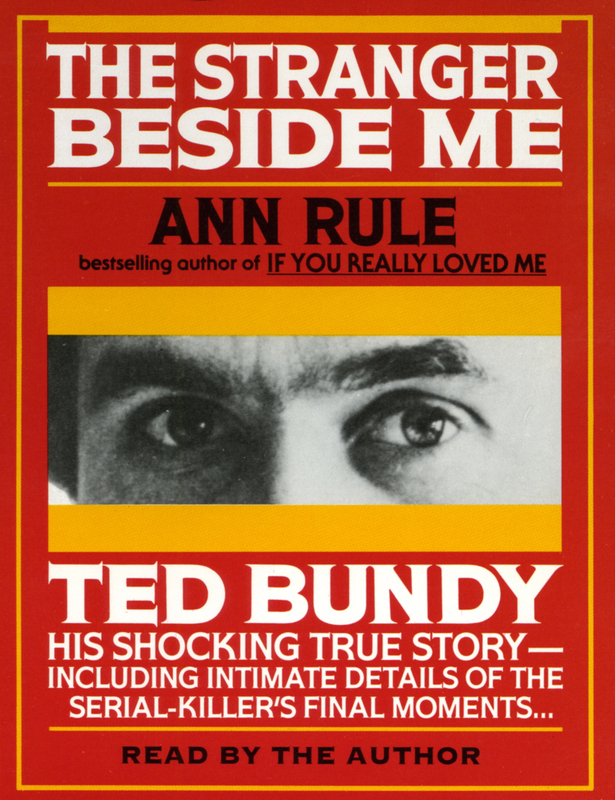 It seems crazy to think Ann Rule was friends with Ted Bundy without realising what a monster he was. But I suppose that’s why sociopaths are so terrifying, they’re superb at blending in. So there we have it! Those are a few of the true crime books on my TBR that I’m desperate to read. Have you read any of these? What true crime do you want to read? In Cold Blood and Stranger Beside Me are both good! I think I liked Stranger Beside Me a bit more because yeah, what a crazy connection to him, and Ted Bundy’s story is also just nuts, there were so many little details I couldn’t believe…like that he married someone on the stand while representing himself in court. It sounds bad to say, maybe, but it’s just really an entertaining book. I haven’t read Another Day in the Death of America but it sounds excellent, and obviously really important. As an American our gun laws and leniency both sadden and infuriate me. 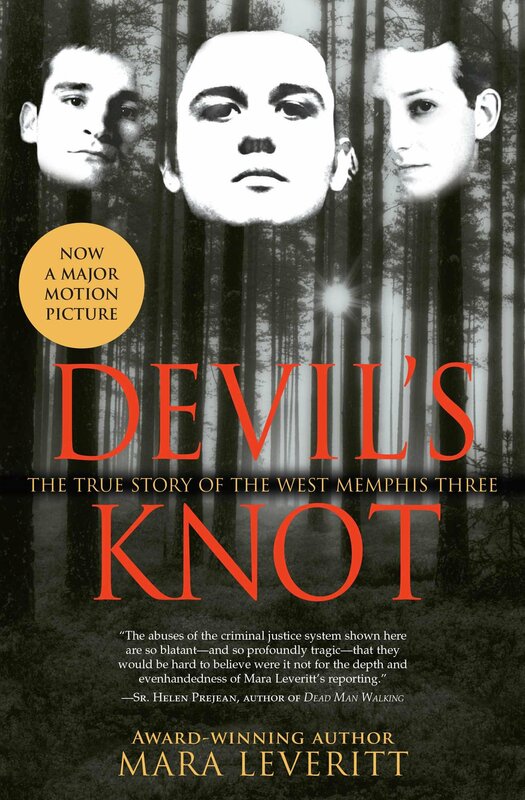 I saw the West Memphis documentary but haven’t read Devil’s Knot. Such an awful case. Hope to hear your thoughts on some of these! I can imagine The Stranger Beside Me is an absolute rollercoaster of a book!! I’m going to try and pick it up soonish, I’ve seen they’ve published a new cover edition of it recently! In Cold Blood is brilliant! Going to look up the rest of these now, I need more true crime in my life. True crime is the best!! 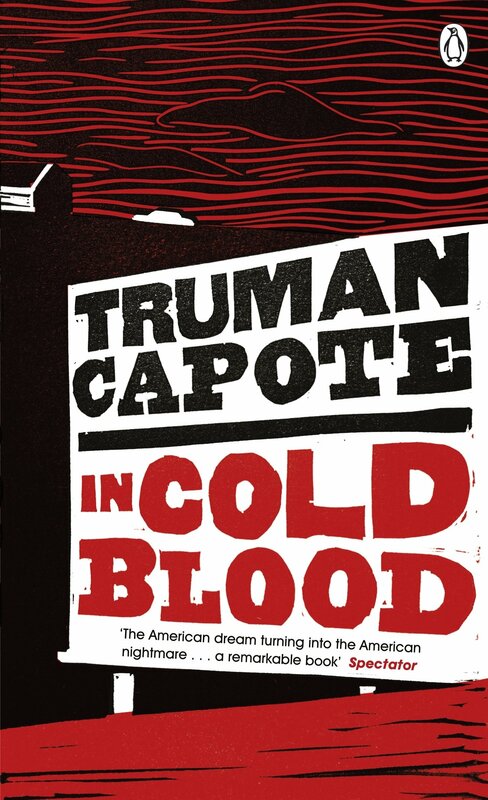 I have heard ALL good things about In Cold Blood by Truman Capote – my colleague keeps begging me to read it. The issue I have is I tend to not really enjoy nonfiction (wish I did) – so if I plan to read it, I have to REALLY be in the mood for it. And my nonfiction interests are typically historical based (i.e. French Revolution and Salem Witch trials, etc.). I may have to actually give this one a go though. The documentary is amazing, I’d recommend it!! 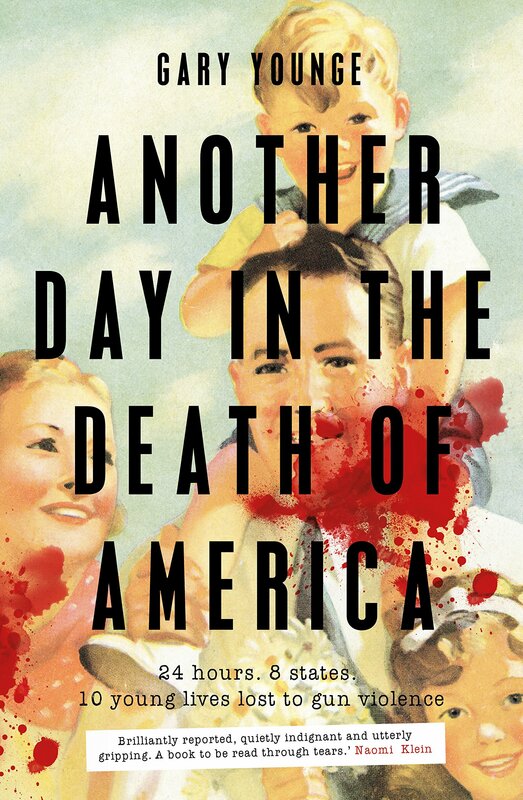 I’ve heard so many good things about Another Day in the Death of America, it’s such an intriguing read that I’d love to pick up as well. Lovely list, Zuky!